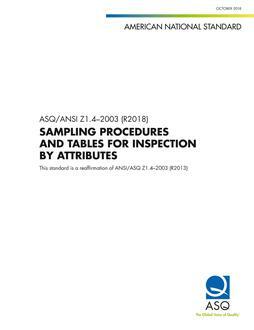 ASQ Z1.4-2003 (R2018) establishes sampling plans and procedures for inspection by attributes. 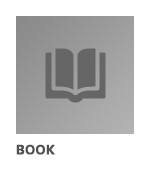 When specified by the responsible authority, this publication shall be referenced in the specification, contract, inspection instructions, or other documents and the provisions set forth herein shall govern. The "responsible authority" shall be designated in one of the above documents, as agreed to by the purchaser and seller or producer and user.